Many Bitnami applications are available as both Single-tier and Multi-tier packages. Single-tier offerings meet the needs of the majority of users who are just getting started in test or development environments or are looking for small-scale deployments. At the same time, interest in multi-tier application packages which distribute workloads across servers for improved scalability, availability and overall performance is increasing. This document is designed to help users determine which will best fit their needs. Single-tier architecture implies putting all of the required components for a software application (both the backend and the frontend) on just one server. This is a good way to test your application in development environments and it is an ideal solution for small sites with low traffic demand which require effective resource utilization. It is handy to manage and maintain and, of course, a Single-Tier deployment is cost-effective. But having all the resources on the same machine can create an availability and security risk. If the server is down, the application will be down, and it will not communicate with the database. If the server is externally attacked, you are at greater risk of data loss if you do not have a replica of your database. 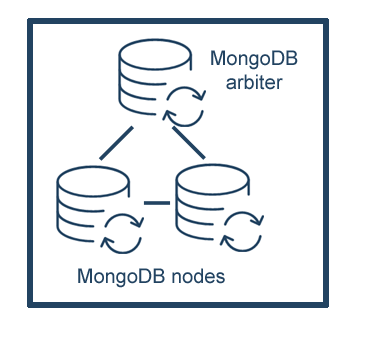 Multi-tier architecture solves these problems by splitting data access across more than one server. Having all the resources spread into different servers boosts your deployment performance. In addition to this, having different layers for different resources implies adding an extra security layer by separating data from code. 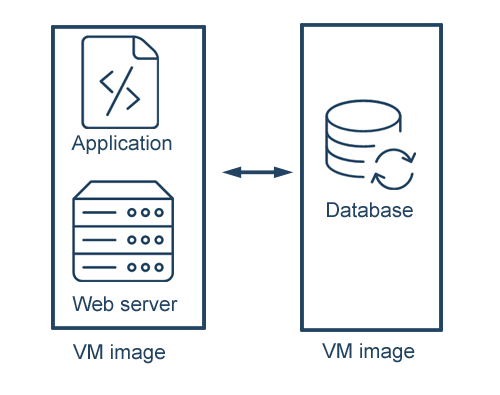 In those applications that include replication, the database can be replicated across more than one server which prevents the loss of data in case of cluster failure. 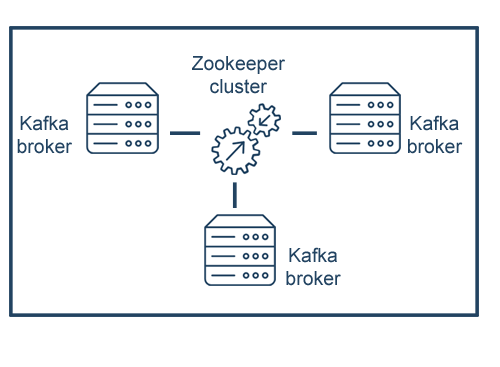 This architecture also provides high scalability and failover: you can add as many nodes as you need to increase the capacity of your cluster. This way, the workload is also decentralized ensuring that when a node is down, the rest of the deployment is working. All Bitnami Multi-Tier stacks are production ready following industry conventions: you can move your deployments from development to production in an easy and a reliable way. Multi-tier solutions are a perfect choice to ensure high availability and performance in medium/large size production environments. Extended workloads into different servers provide better performance of the deployments. Ability to add capacity by increasing the number of nodes in the cluster. Fault-tolerance: if a node is down the cluster can continue working. Replica set is configured by default in those solutions where replication is a must. Improved security and access control by separating data from code. Configured to work on a Virtual Private Cloud (VPC). Authentication configured for external access in most solutions. Log rotation and system monitoring for servers. Kernel settings and the right disk type for optimal performance are configured by default. 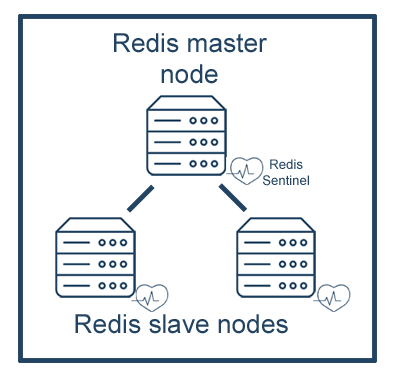 Another option is the one configured in Bitnami Redis HA where the cluster is comprised of, at least, three nodes: a master node and two slave nodes. To find online support navigate to the Bitnami Community Forums.